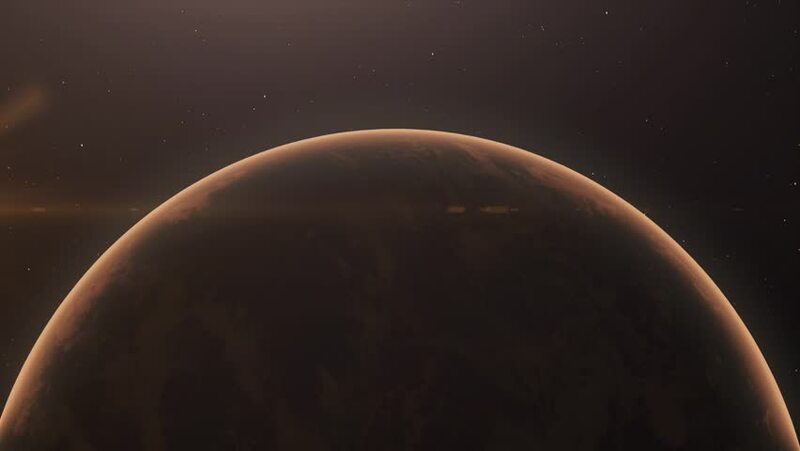 hd00:20High resolution planet mars rotating. Rendered with an accurate bump map. Seamlessly loops.